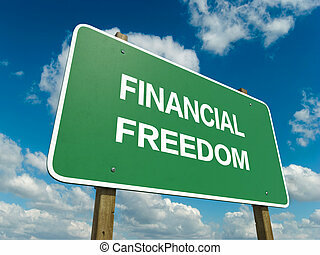 Financial freedom. 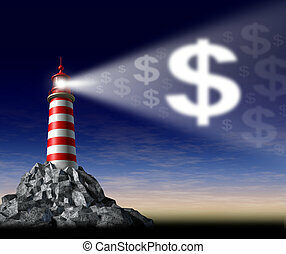 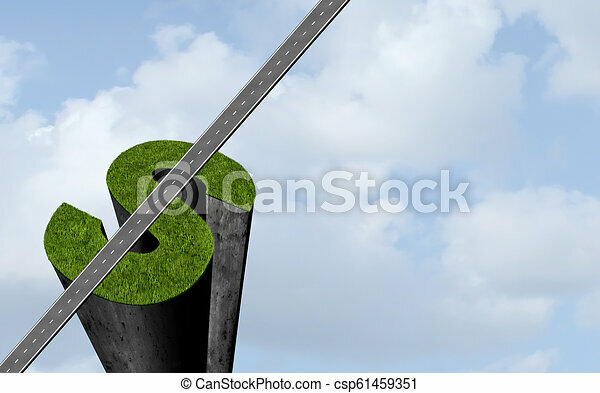 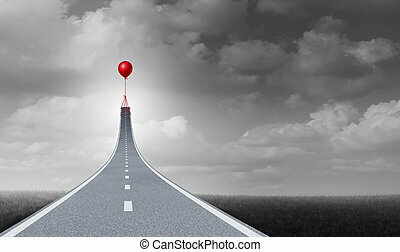 Financial freedom success and debt free wealth financial and accounting concept as a dollar sign with a road as a 3d illustration. 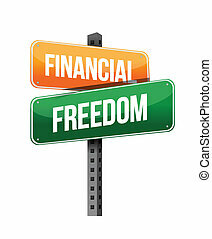 Financial freedom success and debt free wealth financial and accounting concept as a dollar sign with a road as a 3D illustration. 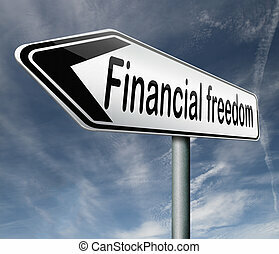 financial freedom and economic independence, self sufficient icon. 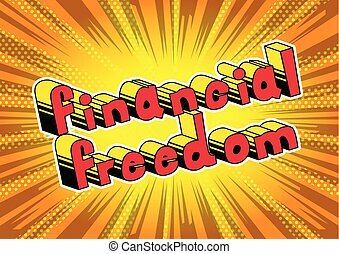 Financial Freedom - Comic book words on abstract background. 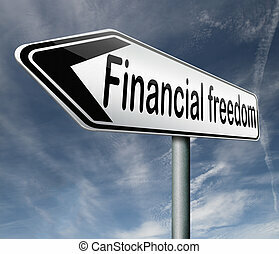 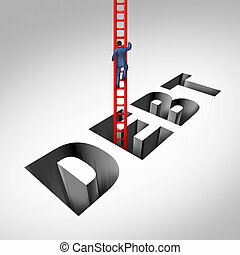 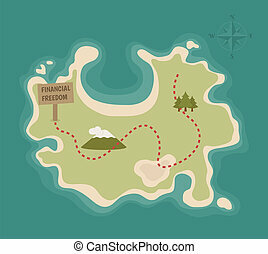 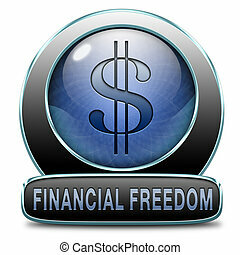 financial freedom and economic independence self sufficient with retirement plan and debt free sign. 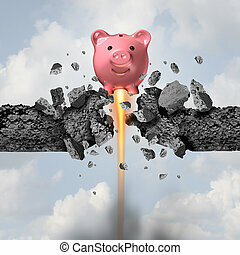 Financial strength and economic freedom banking concept as a piggy bank blasting through a cement obstacle as a bank savings metaphor with 3D illustration elements. 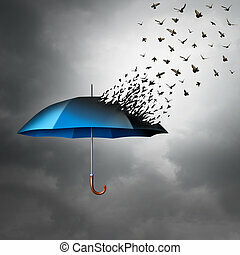 Protection freedom concept as an umbrella transforming into a group of flying birds as a metaphor for global security and risk and liberty symbol with 3D illustration elements. 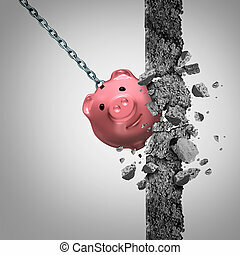 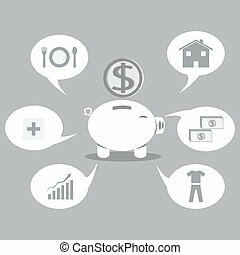 Strong finances concept or breaking the bank metaphor and financial freedom symbol as a solid wrecking ball shaped as a savings piggy demolishing a wall of cement with 3D illustration elements. 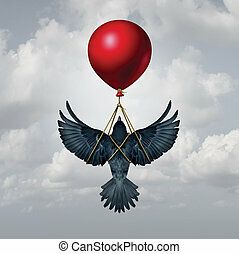 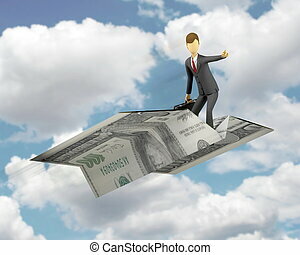 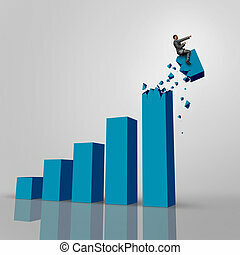 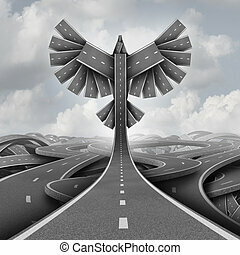 Business success concept and financial ambition strategy with 3D illustration elemrents. 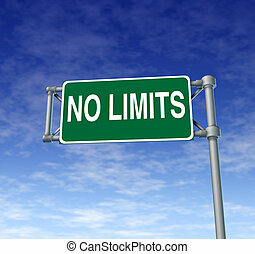 Positive attitude represented by a green outdoor no limits highway sign as a symbol of determination in business success and a concept for setting goals for financial opportunity on a clear blue sky. 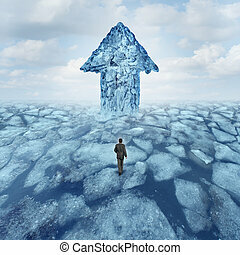 Success journey concept as a businessman walking on broken frozen ice with an iceberg shaped as an arrow as a metaphor for danger risk and opportunity.